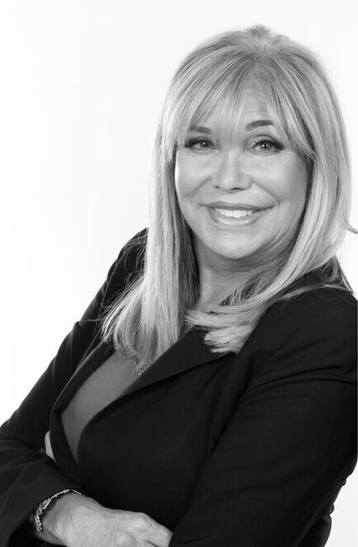 Robyn Tauber has joined the Meryl Koslow Team at ONE Sotheby’s International Realty based in Fort Lauderdale. Tauber has 35 years of high-end real estate experience, specializing in luxury residential and investment properties in South Florida. 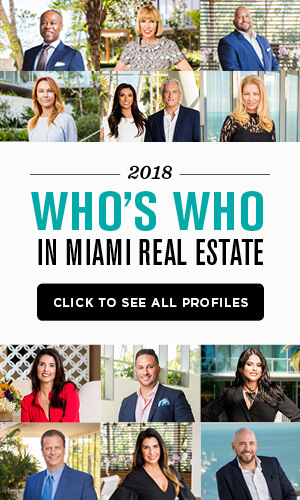 She previously was the executive vice president of sales at FIP Realty Services in Aventura and worked as an agent with EWM Realty International. Tauber also has an extensive international network having lived overseas in London, Spain and Israel and selling luxury residential real estate for international clients. She is also the co-owner of the Steiner Art Galleries in Bal Harbour Shops, and has owned and operated a number of European designer children’s boutiques including five Fendi stores and four La Cicogna stores. 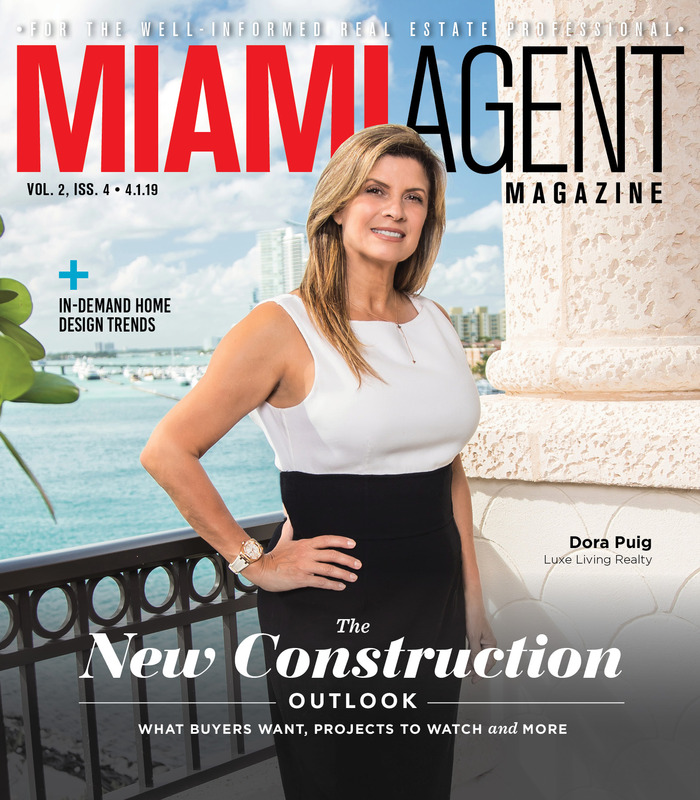 The Meryl Koslow Team, located in downtown Fort Lauderdale, has been selling luxury oceanfront and waterfront property since 2001.